Actress Anne Hathaway and her husband Adam Shulman have welcomed their first baby together – and it’s a boy, a spokesperson for the couple has confirmed. Named Jonathan Rosebanks Shulman, the tot arrived on the morning of 24th March at a hospital in Los Angeles. So no silly diva-ish celebrity baby names here, then. We knew we could rely on Anne to go with a ‘un-Hollywood’ choice, or, in other words, a lovely classic. The couple took some time to enjoy the first few weeks with their new-born, before announcing his arrival to the world. 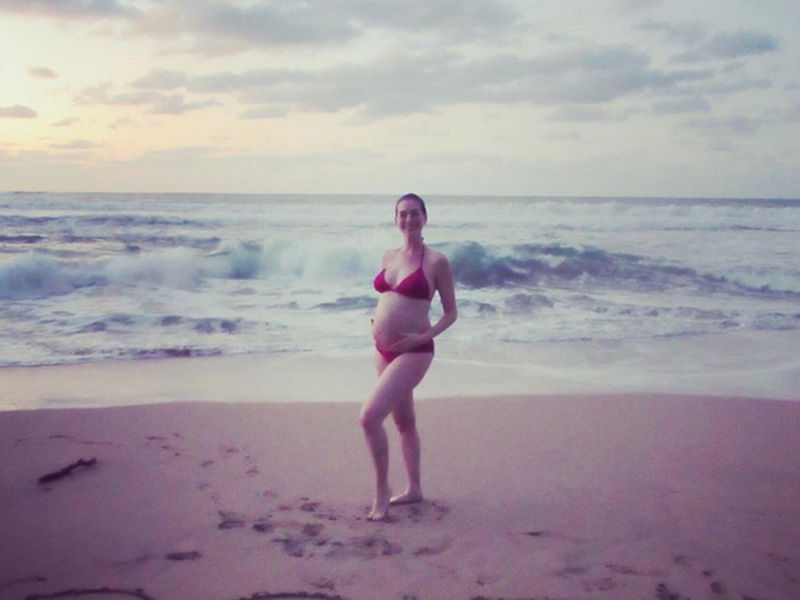 Anne played her pregnancy like a pro, holding an intimate baby shower last month and making headlines in January when she posted a stunning bikini pic of herself on Instagram, while brilliantly shutting down the paparazzi. All this, and more, is why we love Anne Hathaway so. Huge congratulations to the new parents.